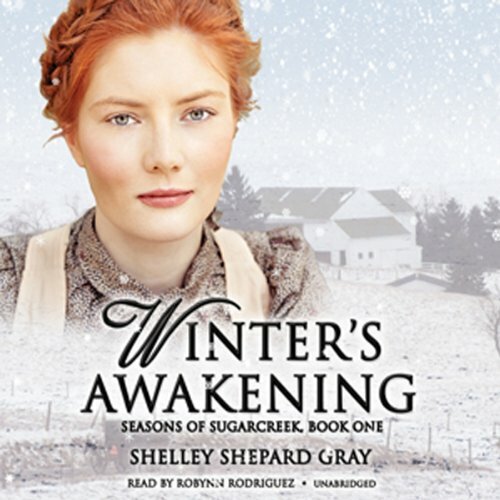 As the coldest winter on record blows into Sugarcreek, will three hearts have the courage to discover the life that God wants for them? In the small Amish town of Sugarcreek, Ohio, Joshua knows what’s expected of him: to work at the family store and to finally marry Gretta, whom he’s courted for years. But when a new English family moves in next door—and their teenage daughter catches his eye—Joshua wonders if his future plans are set too firmly in stone. Gretta is shocked by the sudden change in Joshua. Their arguments, followed by tense silences, feel too much like the frosty atmosphere at home between her parents. When Roland begins to take an interest in her, she considers what her life might be like with Joshua out of the picture. With Roland, Gretta would have steady, kind companionship … although she knows she could never love him. When Lilly moved to Sugarcreek, she never imagined she’d be enamored with the Amish way of life—and especially with her handsome new neighbor, Joshua. 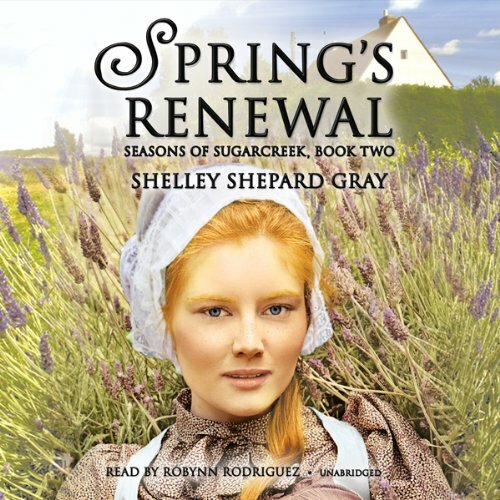 But she guards a secret that will surely drive him away, one that compelled her family to leave their old home and move to Sugarcreek in the first place. 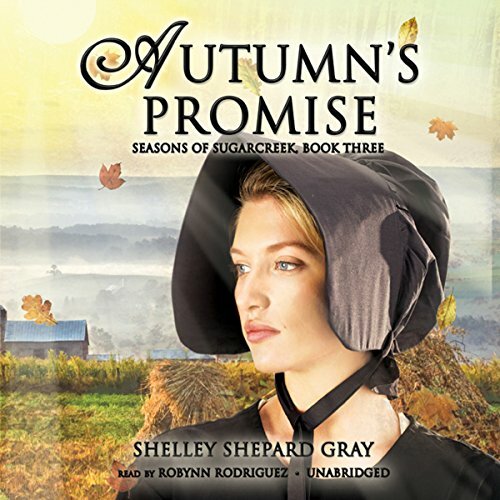 ©2010 Shelley Shepard Gray (P)2010 Blackstone Audio, Inc.
An English woman and an Amish man must struggle with how much to sacrifice for their love in Autumn’s Promise, the final book in the Seasons of Sugarcreek series by Shelley Shepard Gray. A poignant and unforgettable novel of love and faith, Autumn’s Promise concludes one remarkable fictional year in the real-life Amish town of Sugarcreek. Judith Graber has always been the obedient daughter. When her older brother Josh struggled with his love life, she offered wise counsel. When her younger brother Caleb flirted with the idea of leaving their order, she firmly told him he was wrong. Over the years, she’s watched her younger siblings, helped around the house, and worked in her family’s store during her spare time. Judith feels overworked, overlooked, and underappreciated this holiday season. But everything changes when her father hires Ben Knox. Ben Knox is the “bad boy” of Sugarcreek.